On Friday afternoon, we officially announced an exciting collaboration with Kaplan Learning Institute (KLI), one of Singapore’s leading corporate training providers, through which we'll launch our Metis Data Science Bootcamp @ Kaplan in Singapore. Get all the details here! As we celebrate our 5th anniversary, we want to thank our incredible community of alumni, students, staff, and other close members of the Metis family for all their support, hard work, and dedication throughout the years. Our growth and success are only possible because of this support, which allows us to continue toward the overall goal of bringing data science training and education to the world. In this post, check out a video and infographic about our past, present, and future. In this letter from Jason Moss, Metis President & Founder, learn about upcoming, important changes that will drive our overall effort to keep the bootcamp thriving and provide educational resources to beginner-level students at an affordable price point. Read the post to find out more! We’re proud to announce that Metis is now approved to offer GI Bill benefits to student veterans who are accepted to our data science bootcamp in New York City. Learn more in this post, including how the process works. Read Metis co-founder and president Jason Moss's article for IT ProPortal: The Three Leagues of Data Literacy – and How to Play to Win. In it, he explains why data literacy in business is increasingly crucial. Earlier this week, we wrote about current Metis student Jeff Kao, whose blog post about his ongoing bootcamp final project went viral. We caught up with him to ask about the experience, why he chose this project, and more. Metis Earns SwitchUp's Best Bootcamp Award For Second Straight Year! We're proud to announce that we've been named Best Bootcamp by SwitchUp for the second year in a row! This award is given based on alumni reviews, ratings, and course data populated on SwitchUp throughout the year. Allison Hegel recently won a scholarship to our Live Online Intro to Data Science course through Women Who Code's weekly publication, CODE Review. Read how she's using what she learned in the course as she pursues a Ph.D. in English. 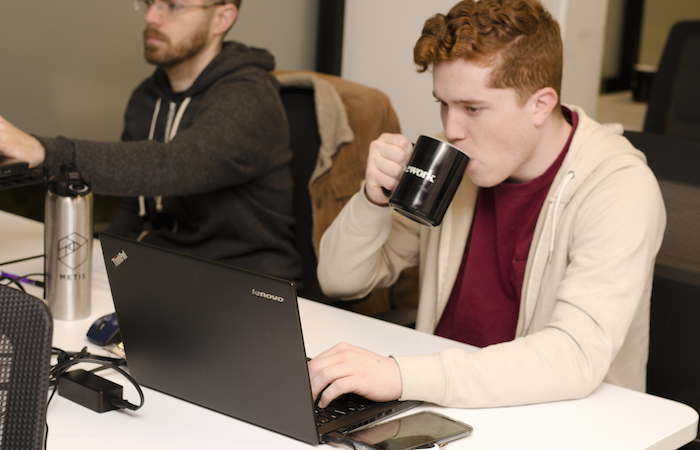 When our Sr. Data Scientists aren't in the classroom teaching bootcamps, you can find them engaged in corporate training efforts, working on curriculum development, giving talks at conferences and Meetups, writing blog posts on topics of interest, working on data-focused passion projects...and the list goes on. This new monthly blog series will track and discuss some of their recent activities and accomplishments. 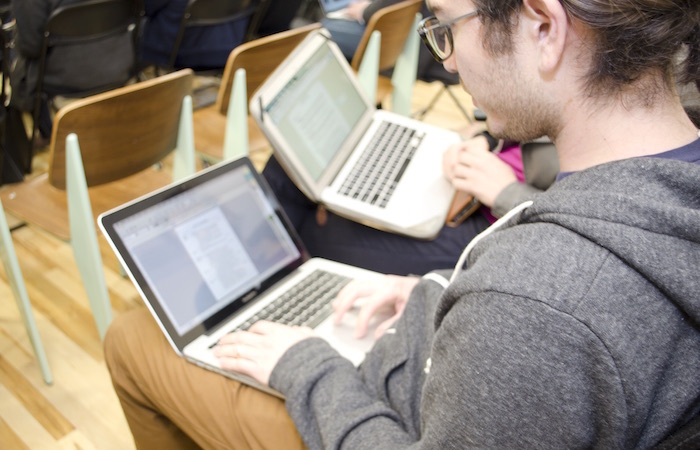 At Metis, we have the privilege of teaching data science to people from around the world. Our students, alumni, and staff benefit greatly from the diverse range of perspectives and talents brought into the classroom every day by people of all nationalities, religions, orientations, and backgrounds. We sponsored the Naive Bees Classifier contest by DrivenData and these are the exciting results! Meet the top three finishers. 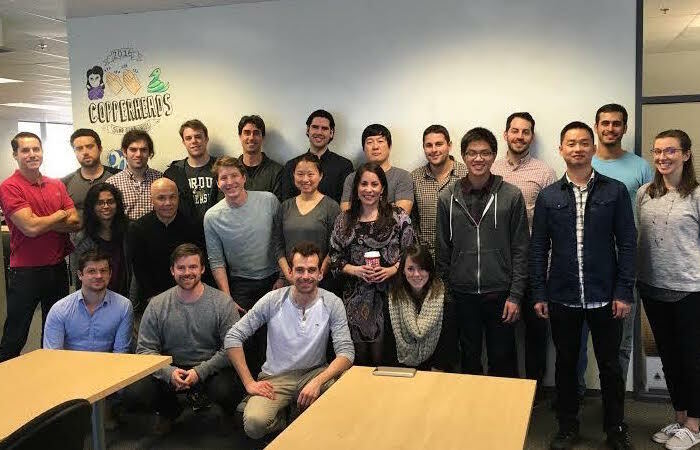 Last week, we kicked off our first Data Science Bootcamp in San Francisco, a week after our sixth in NYC began. Explore Data Science, our new self-paced online training that introduces common data science theory and techniques to help programmers, mathematicians, and other technical professionals expand their data science expertise, is now live. 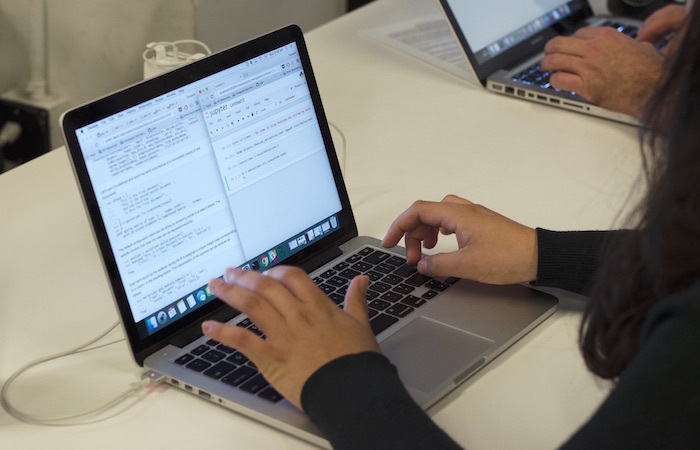 Metis Chief Data Scientist Debbie Berebichez discusses the lack of Latinas in STEM careers. 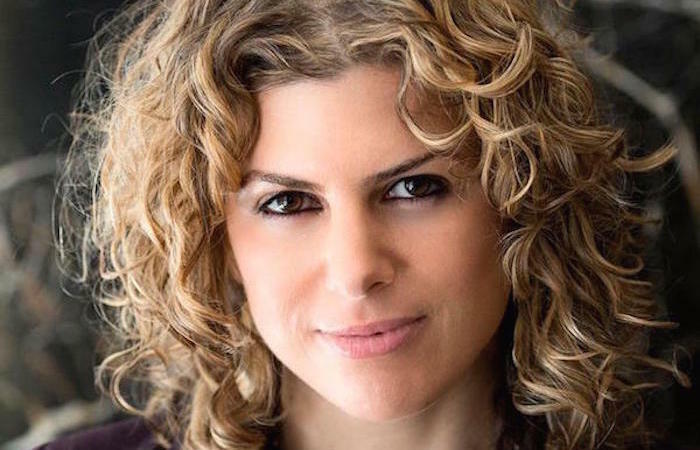 We are excited and honored to welcome Physicist, Data Scientist, and TV Host Dr. Debbie Berebichez to the Metis team as our Chief Data Scientist. 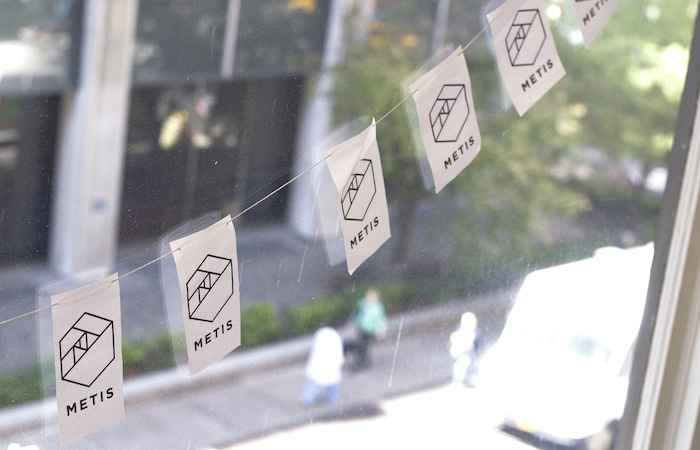 What's all the Buzz about at Metis? Our friends at DrivenData are on a mission to combat the spread of Colony Collapse Disorder with data.